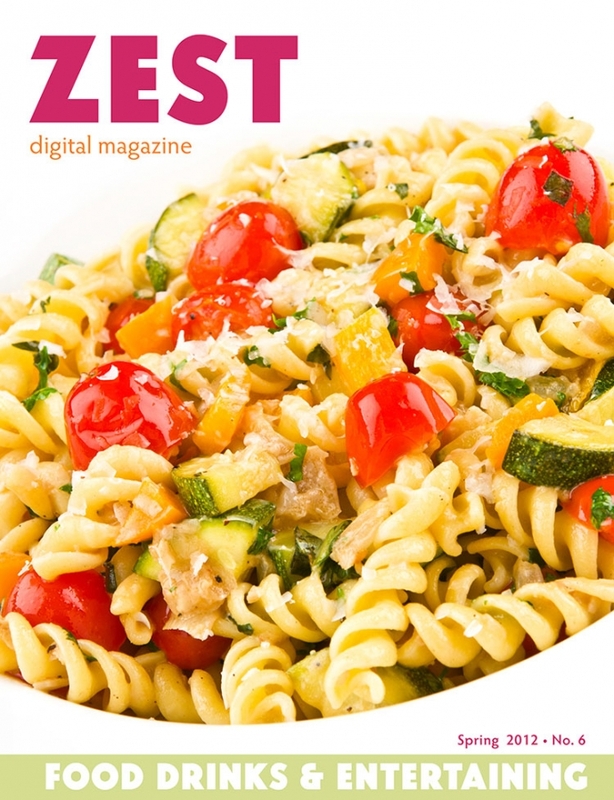 I recently completed work on ZEST Digital Mag’s Spring 2012 Issue. 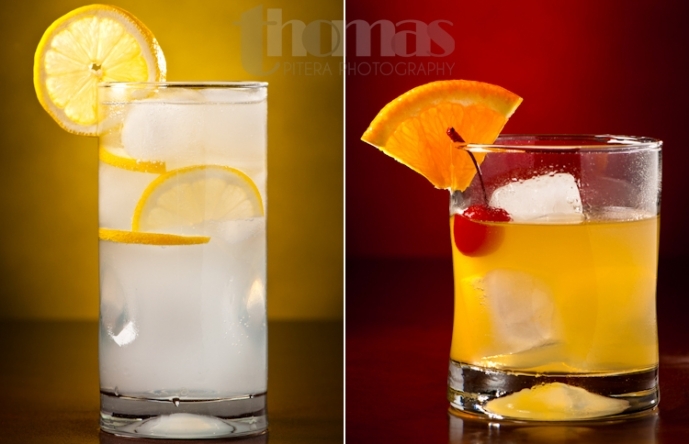 We worked on several different layouts and projects this issue, but my favorite to shoot was by far was the feature on Classic Cocktails. 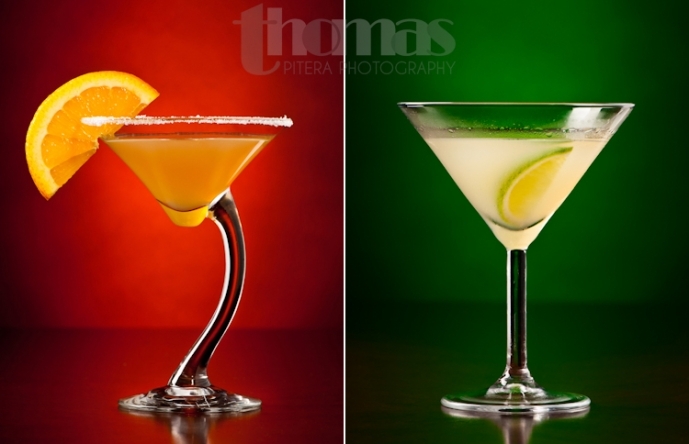 My goal was to create vibrant and stunning shots of these iconic mixed drinks. I really wanted the drinks to pop and come to life. In the end I was extremely happy with the shots, which you can see below. You can see the rest of the photos in the Spring 2012 Issue.